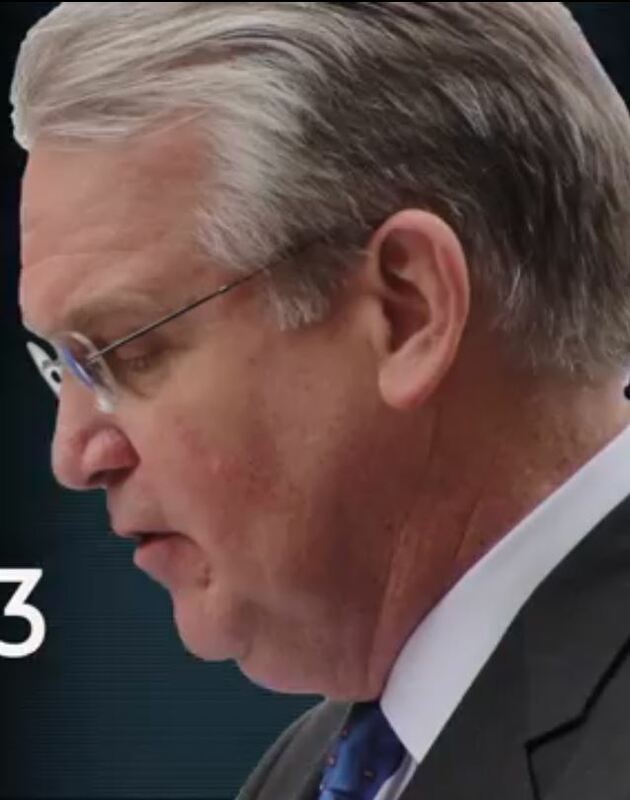 Governor Nixon is crisscrossing the state flying in a $5.6 million airplane the taxpayers purchased for him telling those same taxpayers that they should not be allowed to keep more of their money! The Governor is feverishly working against an override of his veto of House Bill (HB) 253. And he isn’t afraid to stretch the truth in doing so. No one should really be surprised that Governor Nixon would take that approach. It’s certainly been his modus operandi since he became Governor – and perhaps before. The Governor’s track record of knowing what is going on in his administration is pretty dismal. His willingness to take responsibility – having the buck stop at his desk – is non-existent. We have written extensively about the tax reform efforts this year and the Governor’s wrong headed veto of the final product (HB253). It’s one thing to disagree on policy but it’s another to stretch, deceive and mislead regarding the truth on the issue. How so you ask? Education funding will be slashed – False! Fact is Governor Nixon is the only one cutting education. For example, in FY2013 he withheld $150 million from education for disaster relief. He only spent $36 million but DID NOT return the rest to education! 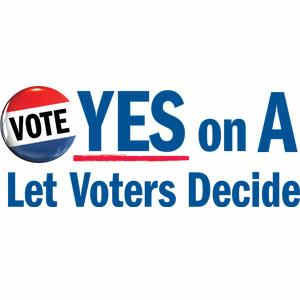 State’s Bond Rating will be downgraded – False! Fact is NO rating agency has said they will downgrade the state’s bond rating because of HB253. They all said they were more concerned about the state’s stagnate recovery compared to the rest of the nation! Tax cuts are a risky experiment – False! Kansas and Oklahoma have both cut taxes in the last couple of years and they have proven broad based income tax cuts stimulate the economy and bring in MORE revenue not less! President John F. Kennedy understood this fact. Why doesn’t Governor Nixon? In addition to our blogs, you can go to www.GrowMissouri.com to find more information. PreviousEXTREMELY URGENT ACTION REQUIRED – Medicaid Expansion Testimony Needed!